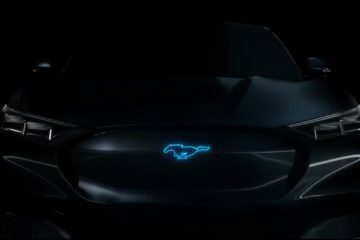 Chevrolet has unveiled the 2019 model year for the Camaro ZL1 1LE. 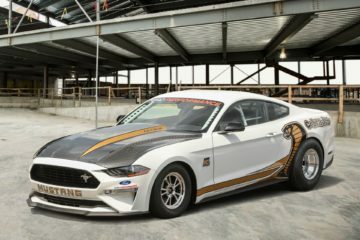 The new Camaro retains the muscular old looks but has gained a new gearbox borrowed from its sporty brother, 2019 Camaro SS. 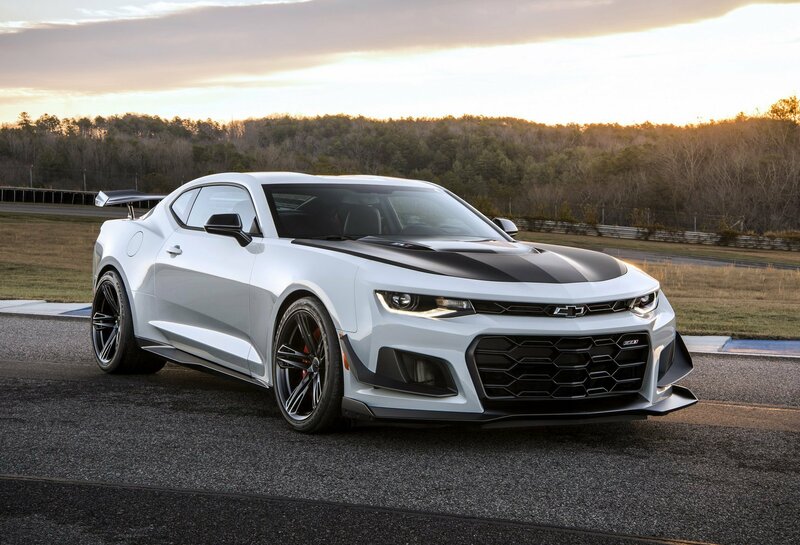 The 2019 Camaro ZL1 1LE has the same 6.2-liter supercharged V8 engine that churns out 650hp and massive 880Nm of peak torque. What it gets now is a 10-speed automatic gearbox option that is the first in the ZL1 1LE model. 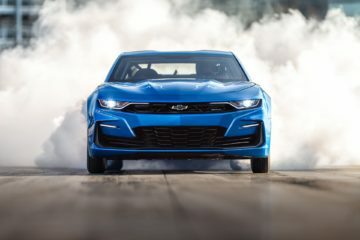 With the 10-speed auto transmission, Chevy claims that the new Camaro ZL1 1LE will now be “several seconds” faster on longer tracks like the Nurburgring than the six-speed manual model. 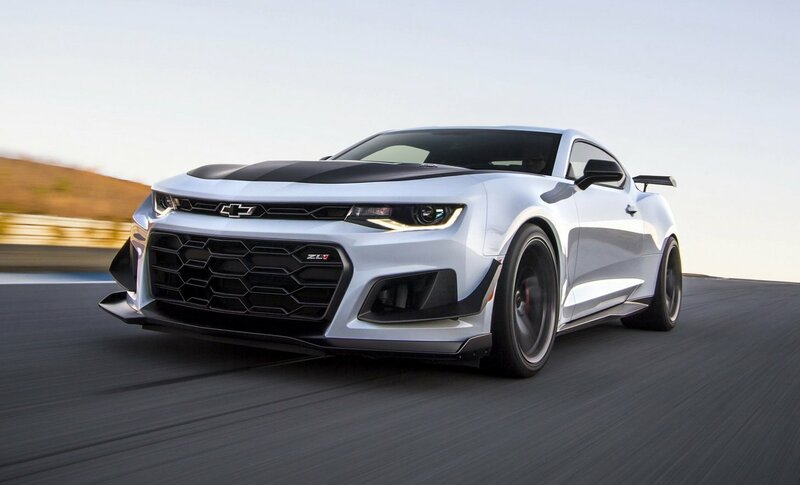 Chevrolet has also made changes in the 1LE performance package to match up with the new gearbox. The transmission, electronic limited slip differential and performance traction management system have been recalibrated. 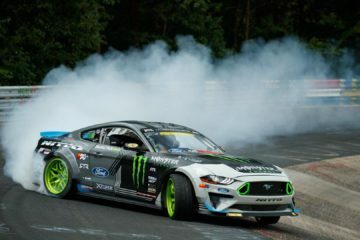 The front and rear Multimatic DSSV® (Dynamic Suspension Spool Valve) dampers have been tuned to accommodate the quicker shifts in weight transfer. 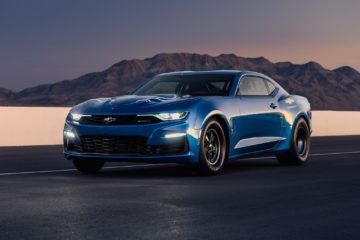 Along with the fun of quicker transmission, the Camaro ZL1 1LE also offers standard paddle shifters for a more engaging experience when needed.